Atlantic City in its prime was one of the greatest entertainment cities in America, but in the past decade things have changed dramatically. Declining profits, attributed to several factors, have led to many properties closing its doors for good. However, it appears that Atlantic City is heading towards a resurrection. 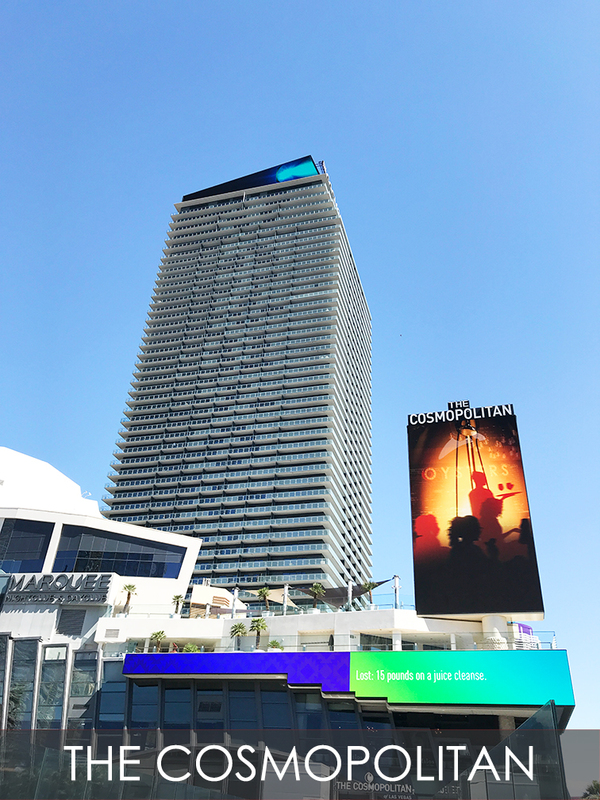 At the head of this resurgence is the Ocean Resort Casino Atlantic City that opened June 28th. The grand opening looks to help breathe life back into the once glorified region by bringing an entertainment, retail and resort venue to a place that was solely focused on gaming - a detriment that many believe ultimately led to its downfall. 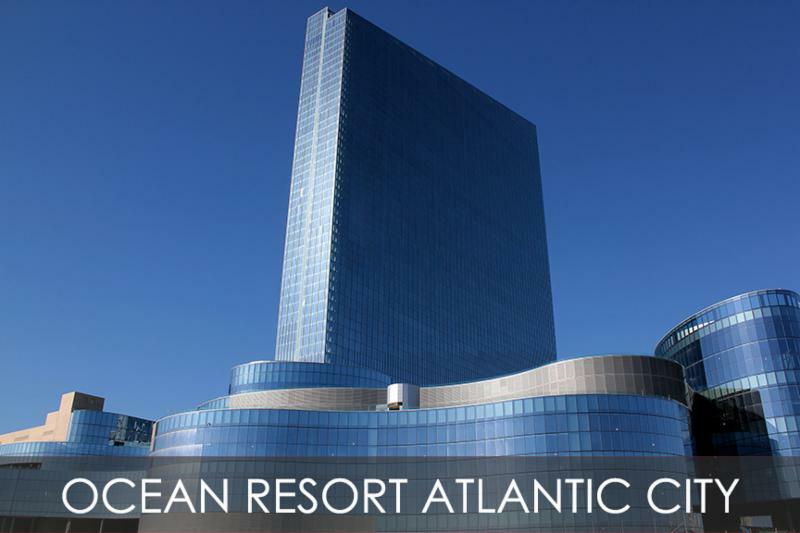 InvoTech implemented Linen and Uniform systems to manage the massive inventories for the Ocean Resort Casino Atlantic City. We installed the systems prior to the grand opening so inventory can be tracked from day-one. 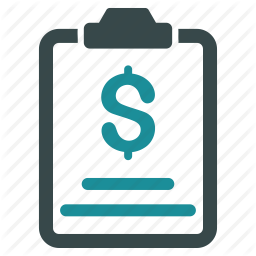 The implementation of our systems provides a reduction in labor costs and establishes accountability to prevent losses and reduce laundry expenses. InvoTech has worked with Atlantic City's finest for several years such as the Golden Nugget and the Tropicana . 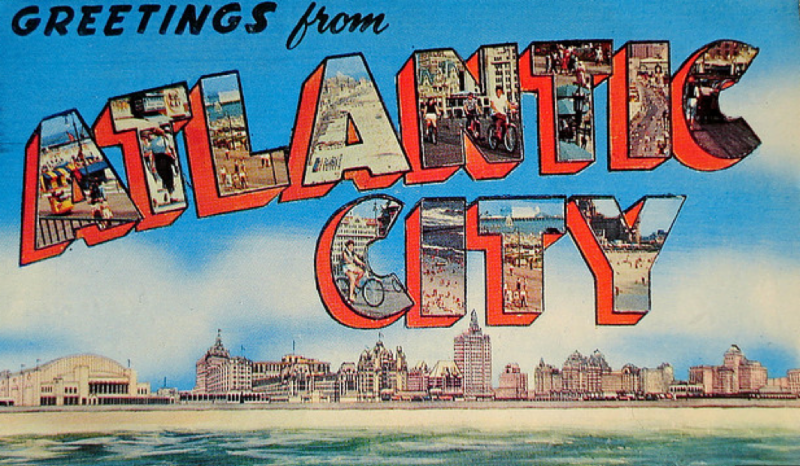 We can definitely say we're pleased to contribute to the past, present and future of Atlantic City's history. 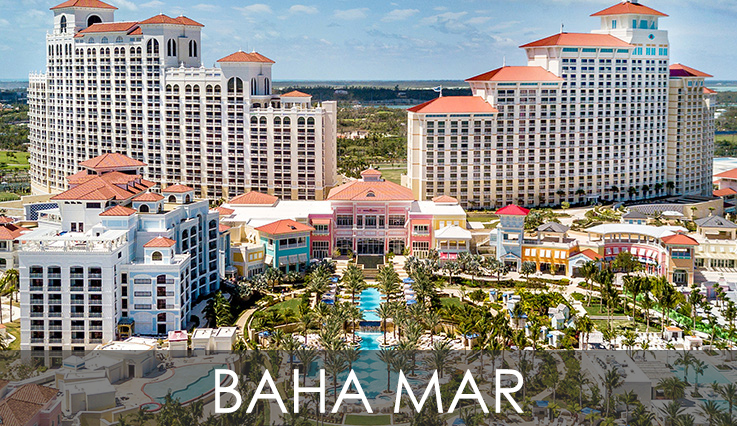 "...we now know exactly what we have in stock, what has been assigned to every employee and we can accurately monitor our laundry bills"
The beautiful Baha Mar in The Bahamas, Montage Los Cabos in Mexico, Dakota Magic Casino in North Dakota, The Plaza New York , and JW Marriott Nashville have all implemented our Uniform system. The Star in Australia, implemented our Uniform system providing a complete inventory management solution (Phase 1 implemented our Linen system only and Phase 2 implemented our Uniform system) The new Ocean Resort Casino Atlantic City implemented both the Linen and Uniform systems simultaneously. Demonstrated by The Star and Ocean Resort Casino Atlantic City, the Trump National Doral recognized the added savings and value from a complete Linen and Uniform system solution. That lead to the Trump National Doral, a long-time client, to implement our Linen system to complement our existing Uniform system. In addition, we went to Las Vegas for our annual client courtesy visit. 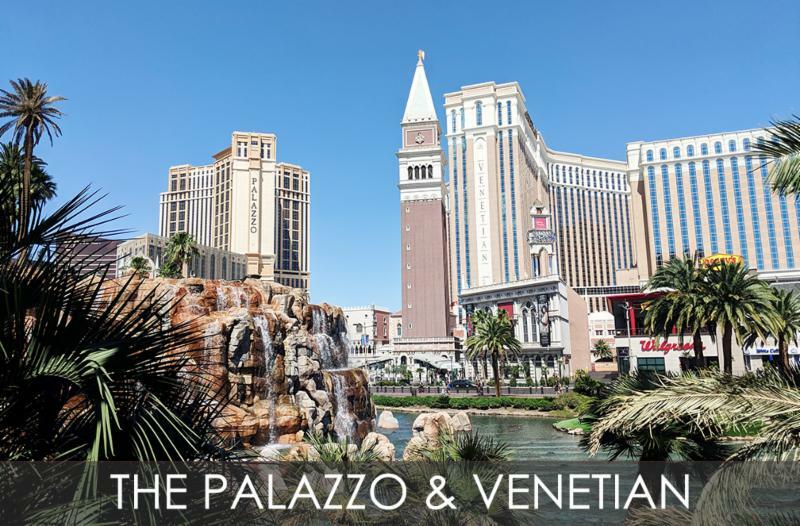 We visited The Cosmopolitan, Venetian, Palazzo, and many more. It's a great opportunity for a face-to-face meeting with our clients, and ensure we are meeting all of their needs. It was a pleasure seeing you all during our trip! Another year, another successful trade show! 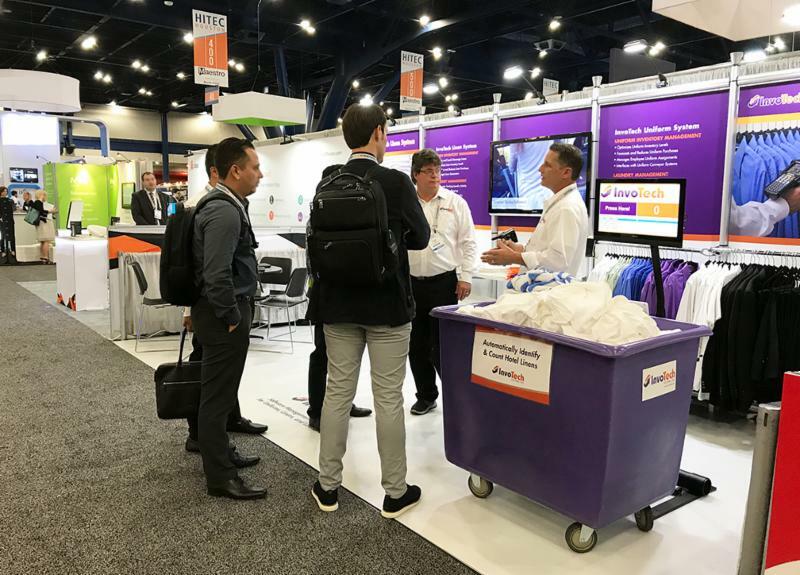 In case you missed it, we exhibited at HITEC 2018 - the world's largest hospitality technology show - in Houston, Texas. Good to see new and familiar faces, and we were certainly thrilled to showcase our newest solutions. Thanks for stopping by! Missed us this year? See below for our latest updates and additions showcased at HITEC 2018 or check out our Social Media . Also, HITEC 2019 will be held in Minneapolis, Minnesota and we'll definitely be there! Hope to see you there next year! Robert, Manager of Technical Services , is the employee of the 2nd quarter for 2018. Robert has led our support team for over 18-years, and has gone above and beyond his duties to push the company forward. Robert is a great communicator and has kept many of our clients satisfied with his excellent technical knowledge of our system and solutions. Thank you, Robert, for all you do! 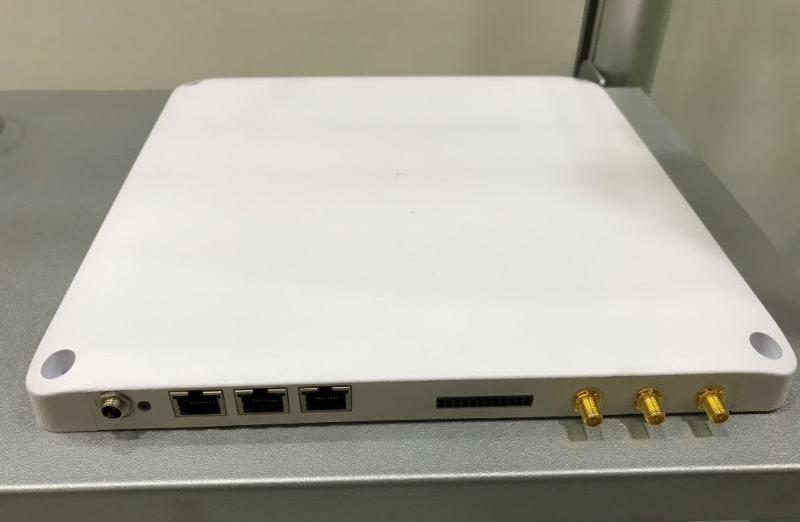 Integrated Reader & Antenna that will roll out with our future RFID solutions. 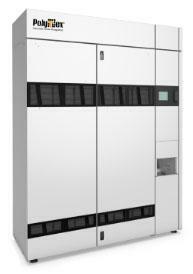 It has a reduced footprint and lower cost-point, which expands our system capabilities and configurations. 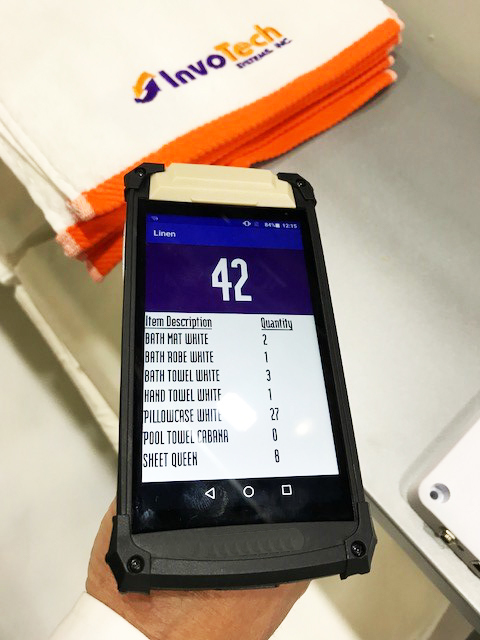 A new handheld RFID reader with dramatically improved performance, ergonomics, and a larger easy-to-use touchscreen interface. It possesses more capabilities on the development end that we are extremely excited about; all at a lower price point. InvoTech continuously enhances its systems with new features, reports, and technologies. 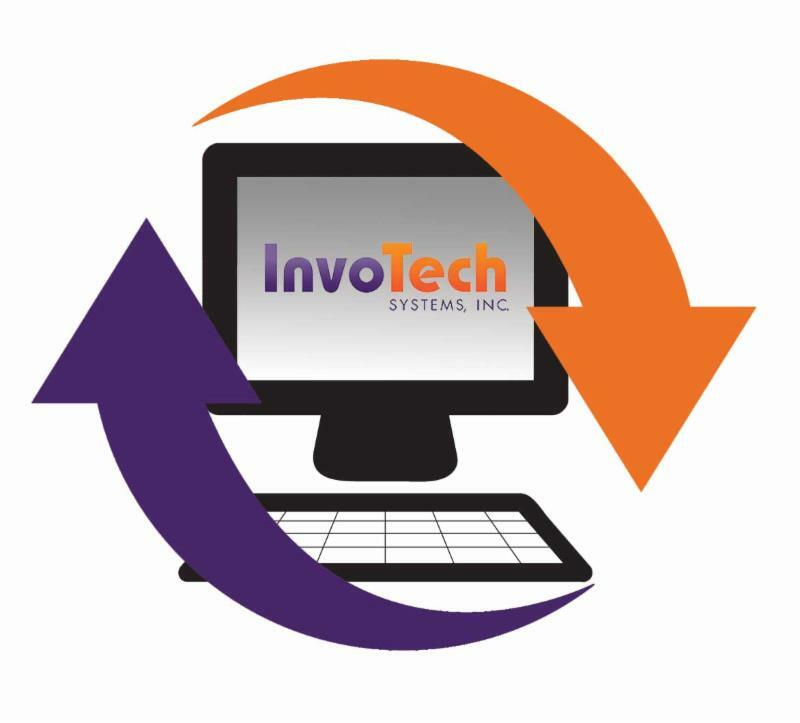 Make sure to keep your system updated with the latest version of InvoTech software. InvoTech continuously updates the system during the year with new features, reports, and technologies, so it's important to have InvoTech training at least once per year. In addition, InvoTech training is recommended when there are staff or management changes. InvoTech training ensures that our clients are able to receive the maximum system benefits. 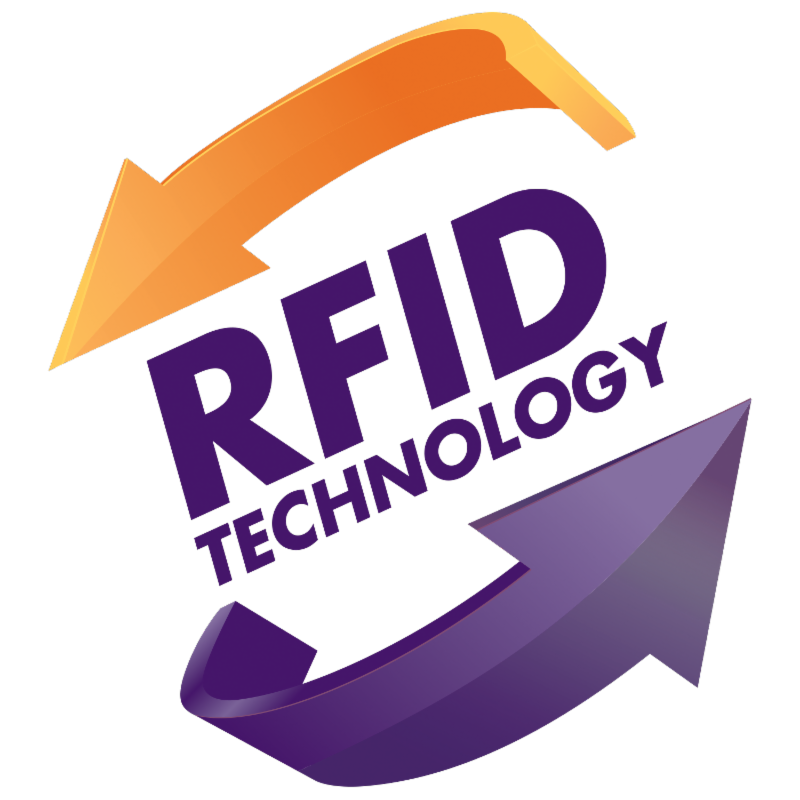 Companies are increasingly upgrading their existing Uniform Systems to UHF-RFID based technology, departing from existing barcode and HF based systems. Our clients Thunder Valley Casino Resort, Trump International Hotel Waikiki, Four Winds Casinos, Seminole Hard Rock Hollywood Casino, Seminole Hard Rock Tampa, and Potawatomi Hotel & Casino all have chosen to upgrade their existing systems within the past 6-months. The benefits of a UHF (ultra high-frequency) system vs traditional barcode & HF (high-frequency) based systems come from increased efficiencies and technical capabilities. For more specific details click here if you're interested in joining the movement. "The upgrade allowed for no interruption to our operations, and no downtime. It was simple and fast, and the InvoTech team was able to successfully complete the implementation of the upgrade flawlessly"
We completed a system implementation for Resorts World Catskills Casino, which is a full Las Vegas style casino and entertainment site within the beautiful Catskill Mountains of New York state. 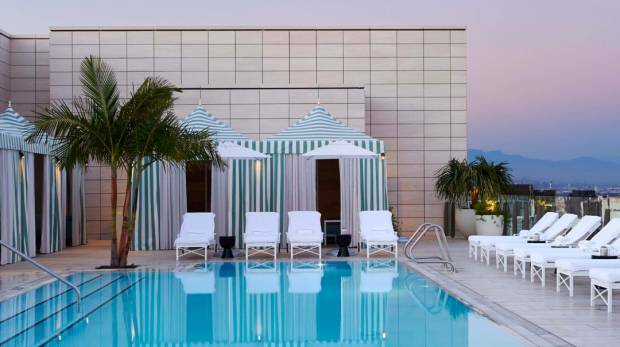 The NoMad, with original roots in New York city, opens in Los Angeles, California marking the brand's first West coast property. The Fairmont Austin opens as the largest hotel in the city of Austin, Texas adding another building to its stunning skyline. InvoTech is exhibiting at this year's HITEC 2018 Conference - the world's largest hospitality technology show. 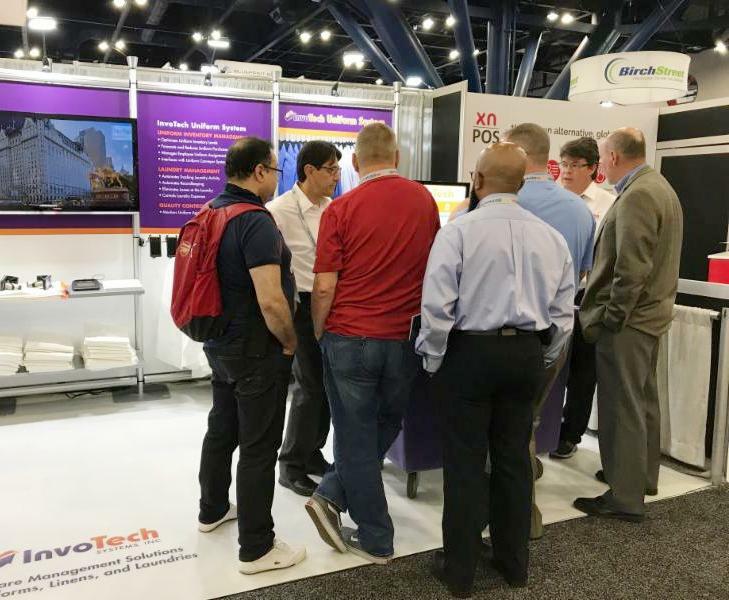 It's being held in Houston, Texas from June 18-21, so come visit us at our booth #323! We're looking forward to seeing many of you there! We're thrilled to share our latest technology and software enhancements! 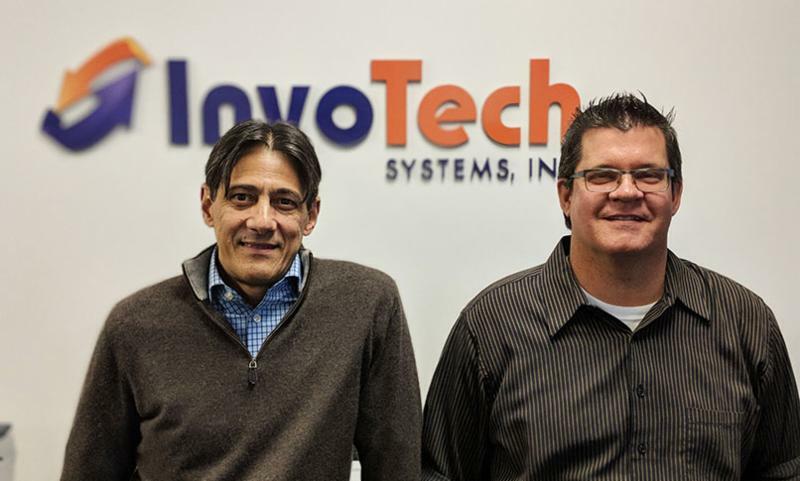 These team members (Oswald Lares, left, and Chad Slining) are being recognized for their outstanding efforts in support of InvoTech's vision. 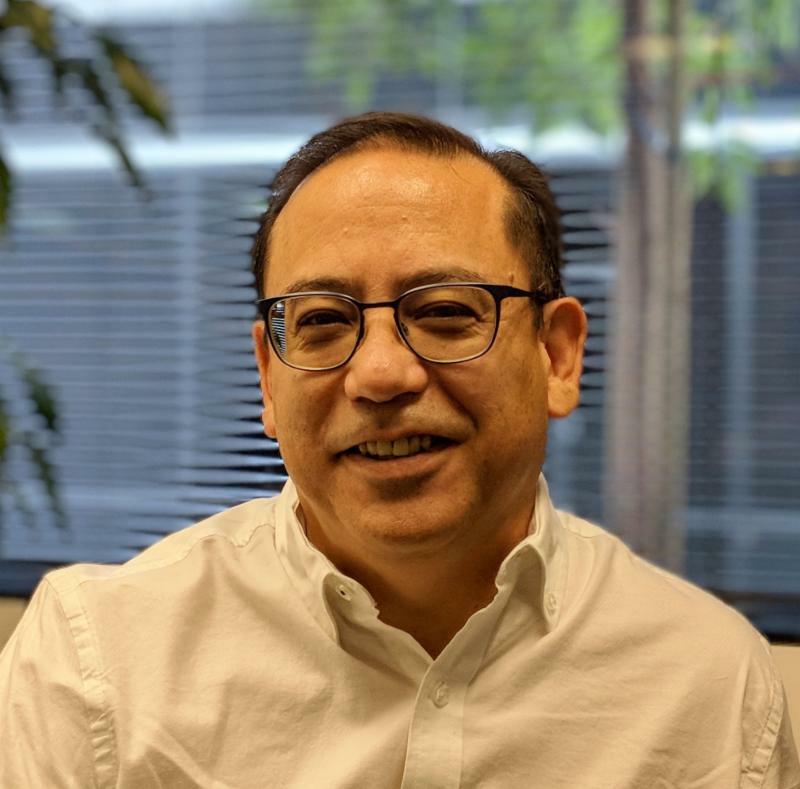 Oswald Lares, Director of Marketing & Sales, has effectively applied more than 15 years in the hospitality industry to help determine our clients' needs, providing optimum solutions yielding total customer satisfaction. 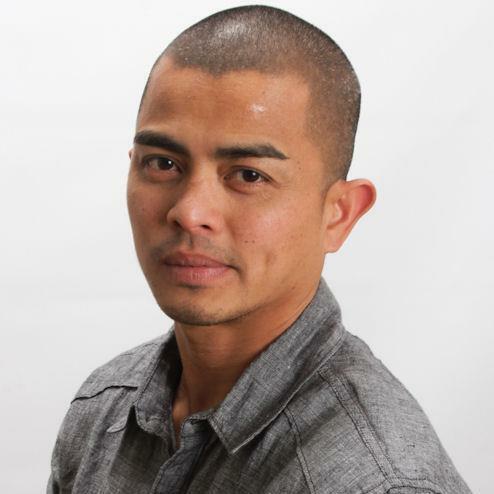 Oswald leads our sales and marketing efforts using his multi-lingual skills to foster relations with our worldwide client base and distribution network. 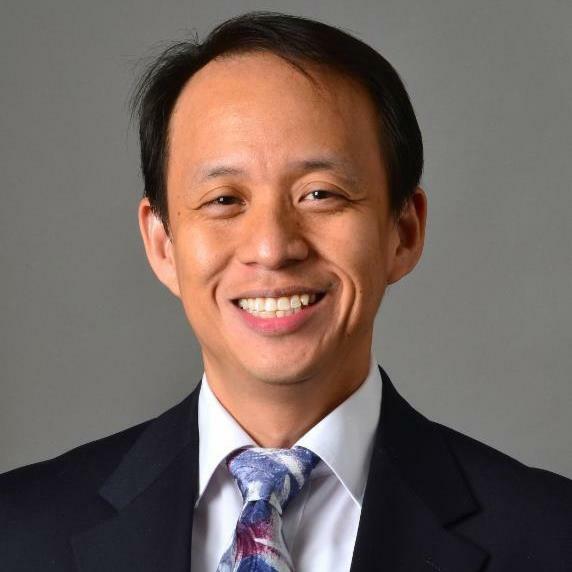 He has played a crucial role in defining the needs of the marketplace and has worked closely and effectively with our product development team to assure that InvoTech remains sensitive and responsive to those needs. 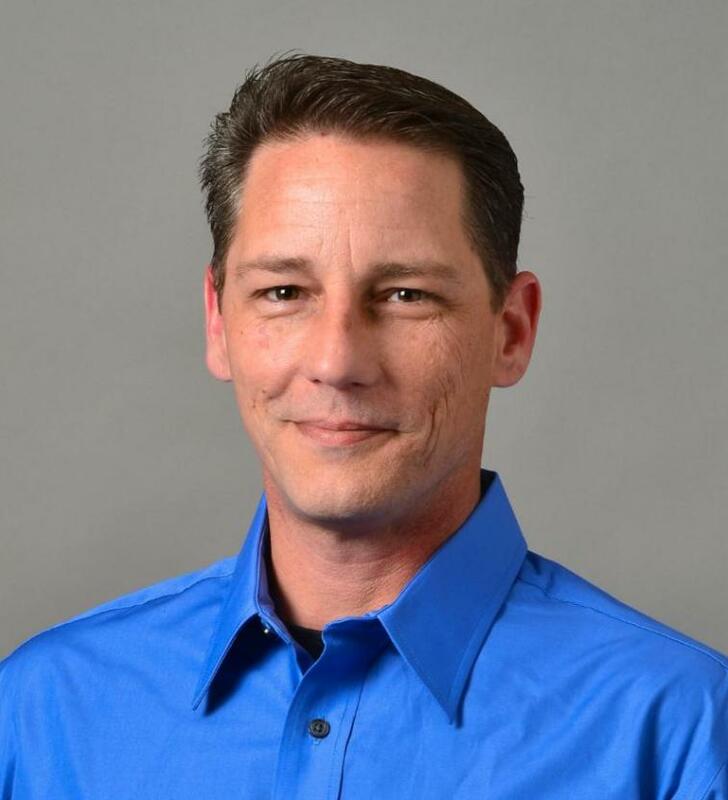 Chad Slining, Manager of Product Development, has led InvoTech's product development team for 10 years and has continuously improved our products and system performance. Chad recently integrated new, more cost-effective RFID technology into our systems that enhances both speed and accuracy of item tracking. 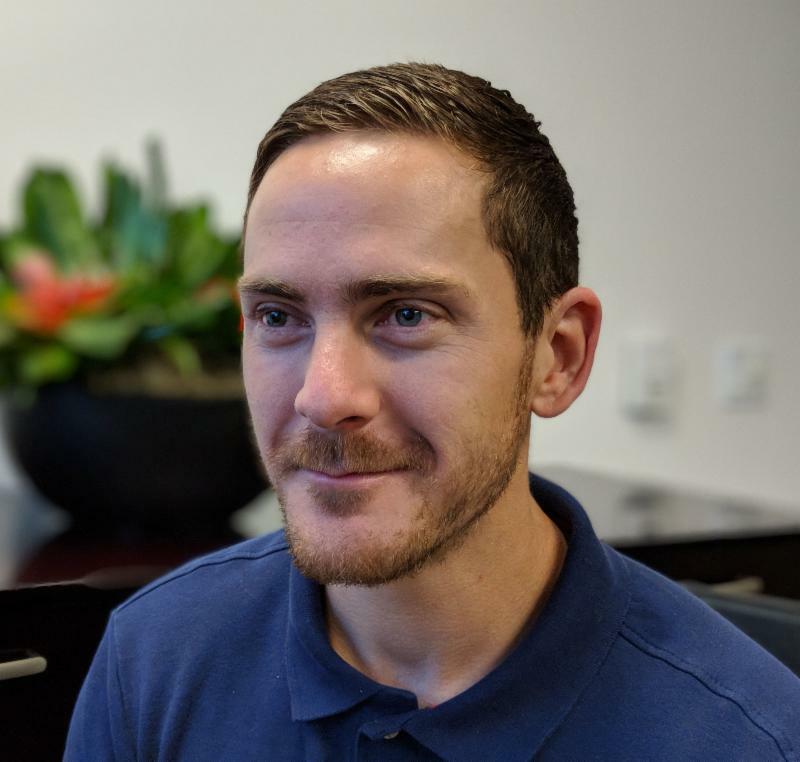 Chad has expanded his management role, and streamlined InvoTech's development efforts isolating several key priorities that will provide significant benefits to our customers. Look for those system enhancements in the near future. James will be handling InvoTech's everyday financial operations. His background consists of over 40 years in finance and accounting, having worked with Fortune 500 companies. William brings 5 years of IT support from the U.S. military and recently graduated from university with his bachelors in Information Technology. Latest hardware: Integrated readerInvoTech's R&D team is always searching for the latest-and-greatest products. 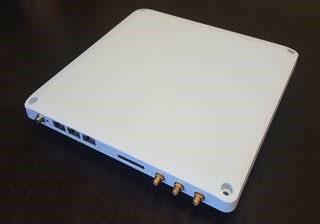 We're introducing a new combination reader & antenna into our systems. The new reader has a reduced footprint and can be easily mounted virtually anywhere, while providing improved performance and functional flexibility. It will reduce costs by combining two hardware devices into one, and its slimmer profile will minimize clutter. Included is POE network switching, providing easy daisy chaining of multiple units, further expanding its capabilities. It's being tested in some of our current system implementations and we're excited to start rolling it out into our systems worldwide! Congratulations to our clients Sagamore Pendry Hotel, Waldorf Astoria Beverly Hills, and Park Hyatt St. Kitts for making Travel+Leisure's Best New Hotels in the World list for 2018! The list looks at new hotels and renovations around the world that are game changers for travelers. We're happy to continue to work with the world's best! "...The InvoTech methodology tracks and manages all uniforms in a way that seamlessly integrates all of our properties. It gives us a greater sense of control over our employees' garments, reduces physical labor, and helps us monitor our laundry expenses." Please give us your much appreciated feedback! 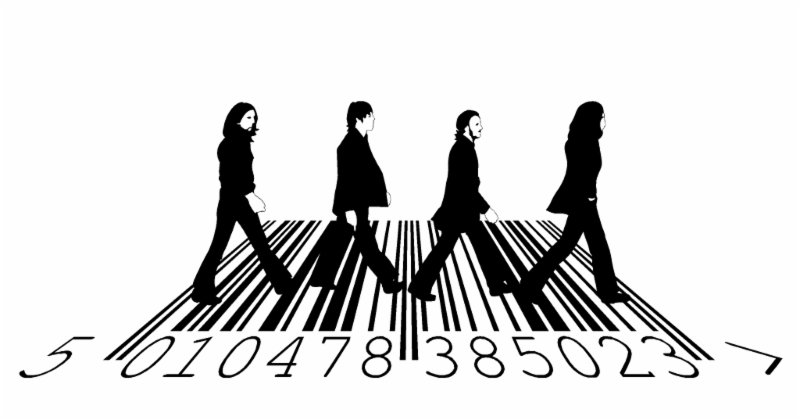 RFID Technology is not limited to the hospitality industry. Convention centers and event spaces can benefit from using a RFID Inventory Management System for their daily operations. Convention centers contain variable space, making them a multi-use property that can be used for concerts, large meetings, parties, and other events which all require staffing. Our long-time client, the Melbourne Convention Exhibition Centre, has used InvoTech's Uniform System for over 6 years to manage their employee uniforms for that purpose. 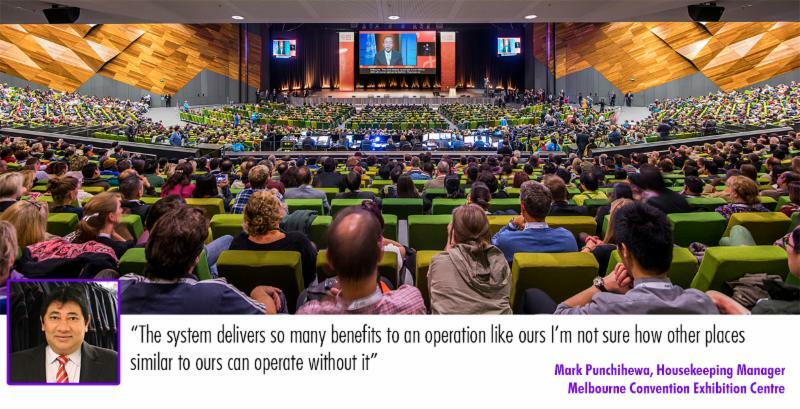 Mark Punchihewa, Housekeeping Manager at the leading meeting and conference centre in Australia, reached out to us directly to express how much Melbourne Convention Exhibition Centre benefits from our system. InvoTech also has provided systems for convention & event centers such as Madison Square Garden, Staples Center, LA Live, and Safeco Field. What's next? 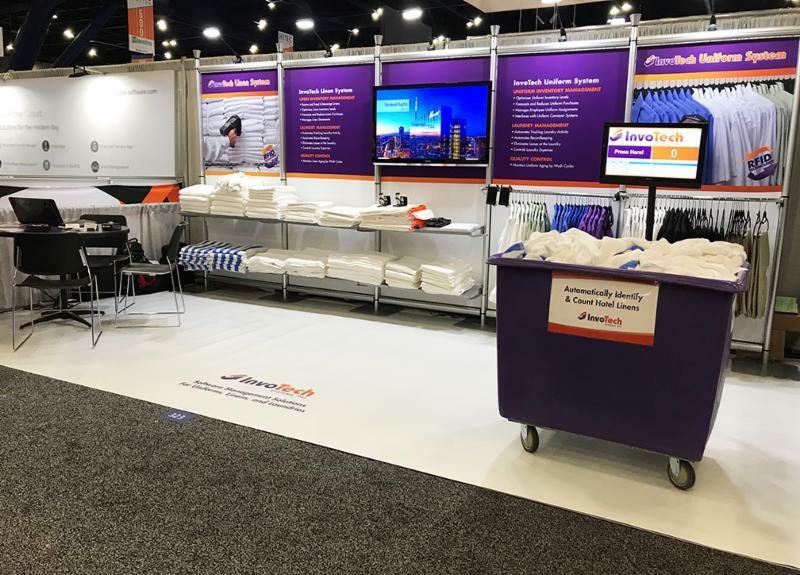 Event management staffing companies utilizing our Uniform System to track the hundreds-to-thousands of employee garments distributed during staffed events. "We experienced many benefits right away and cost saving benefits in about 6-months. 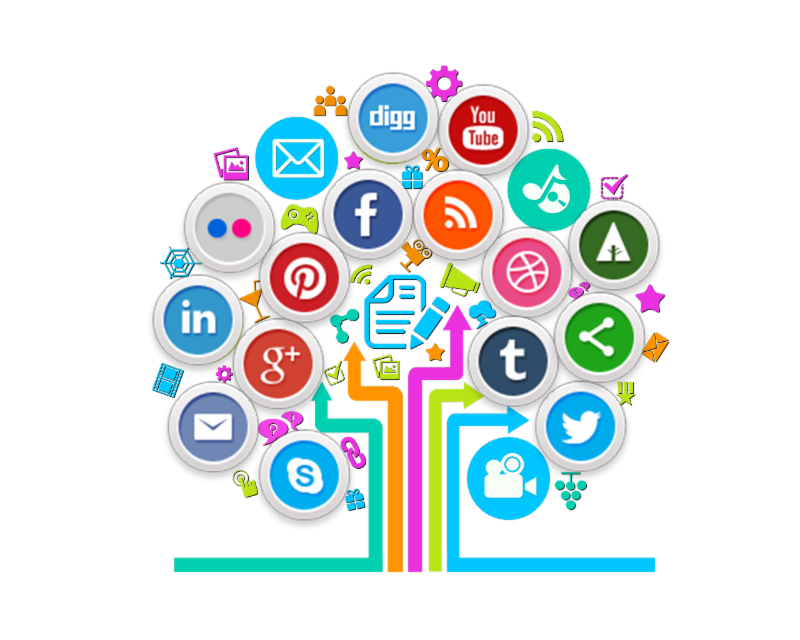 The system absolutely provides us with the necessary tools to improve operations at our business. It helps us control losses, manage purchases, assign uniforms, track washing cycles, and monitor laundry activity"
InvoTech recently installed our Linen System at The Star in Sydney, Australia, to manage approximately 100,000 linens. The large entertainment complex consists of a casino, hotel & spa, restaurants, and retail space. The Thunder Valley Casino in Lincoln, California will upgrade its Uniform system to RFID technology. We've installed Uniform systems in two new properties: Palace Resorts Le Blanc Los Cabos in Mexico, and Four Winds Casino Southbend in Indiana. The new properties are set to open in January 2018, and will track uniform activity from day-one and provide cost-saving benefits immediately. It's also the 11th property included in Palace Resorts multi-property system, and the fourth multi-property system for Four Winds Casino with InvoTech. Congratulations to Rose Cazar, you are the InvoTech Employee of the Quarter for Q4 2017! Your professionalism, technical knowledge, sense of humor, and experience are appreciated by clients and colleagues alike! Thank you! 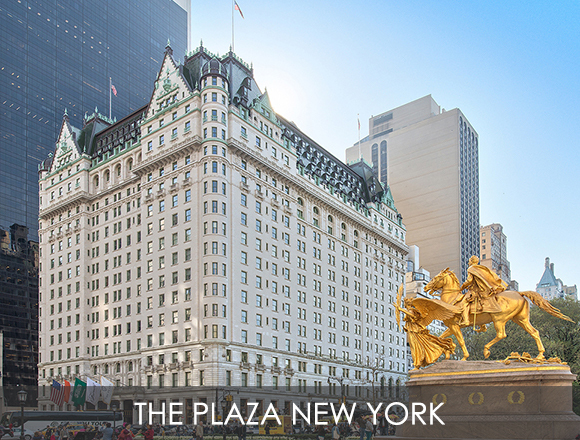 InvoTech has worked with Ritz-Carlton since 1996 providing Inventory Management Systems at their properties world-wide. 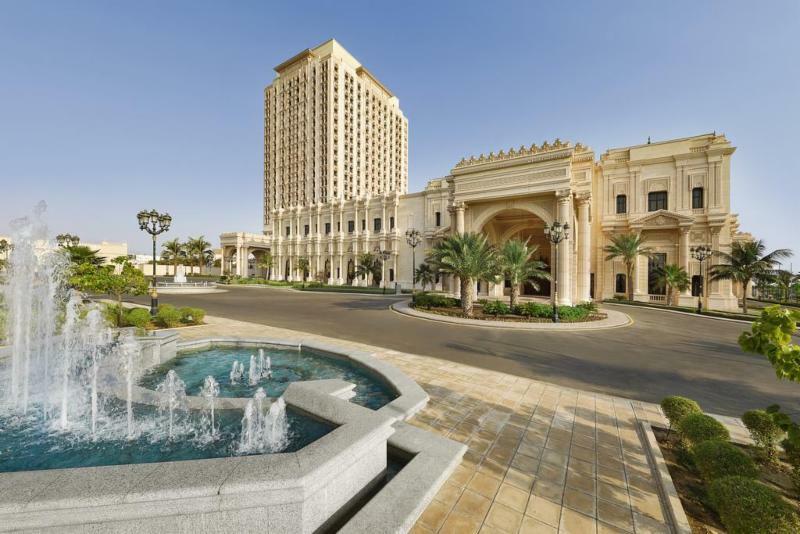 The latest property, the Ritz-Carlton Jeddah, marks our 41st project with the brand. 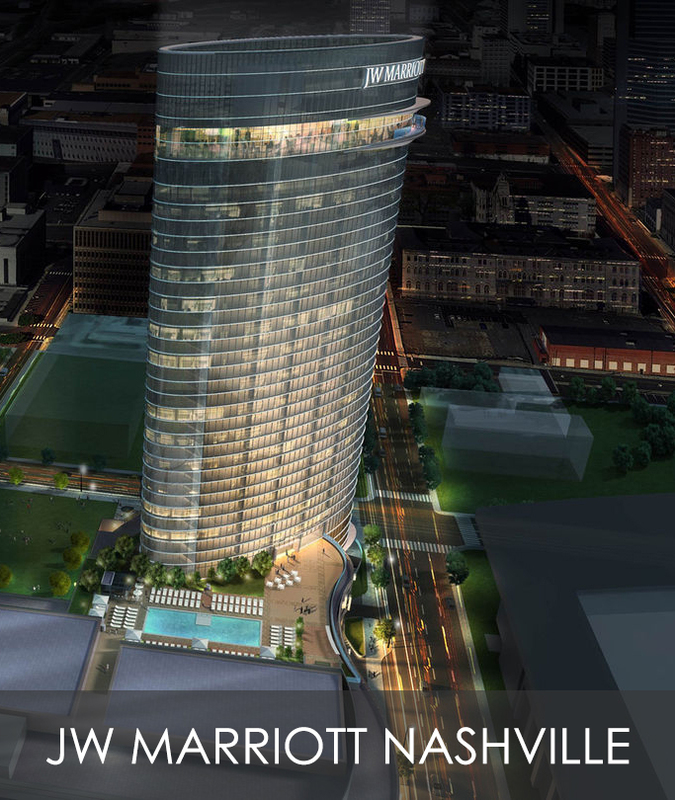 We're honored to name this world-class brand in our portfolio of clients, and we value the relationship we have developed with Ritz-Carlton throughout the years! We've developed an interface that works with PolyTex garment dispensing systems for the food & beverage division in the hospitality industry. The secure dispensing system distributes garments such as aprons, chef hats, linens and other items. The system uses RFID to track items for record keeping and monitoring. The Polytex system is also used in the hospitality, healthcare, fitness and manufacturing industries. "The InvoTech system is reliable, easy to use, and establishes an organized system for managing the uniforms...tracks uniforms to and from the laundry giving us complete control and accountability of our inventory"
...and a Happy New Year from all of us at InvoTech Systems! 2017 was a wonderful year for InvoTech. We were able to acquire new clients, being able to have plenty of "firsts" in new regions. We enjoyed collaborating with our existing clients to streamline their operations. 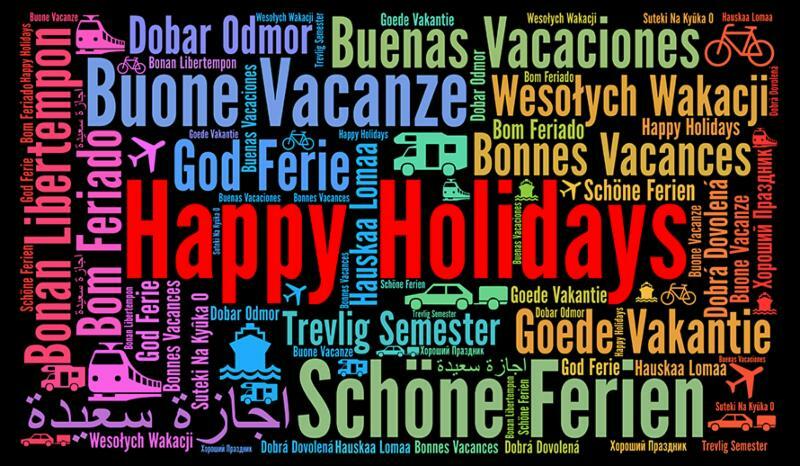 We thank you and wish you the best for 2018! Do you know someone that might be interested in InvoTech Systems? The new Shinhwa Theme Park, and the new hotel and casino, at Jeju Shinhwa World, in South Korea, are implementing InvoTech's RFID Uniform Management System. Other theme parks using our Uniform System include, LEGOLAND, Sea World, Bollywood Dubai, Motiongate Dubai, and Universal Studios. 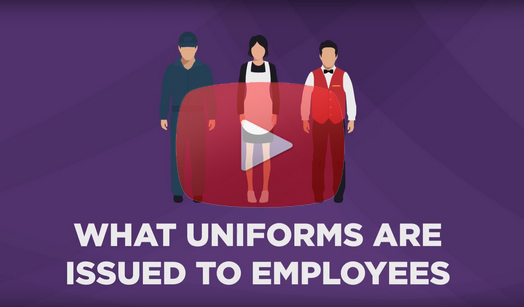 Watch our new video, which illustrates how the RFID Uniform System works. Learn how the system can increase efficiency to cut labor costs and automate recordkeeping to provide critical information for ongoing cost saving benefits. "The InvoTech system is easy to use and for our employees to learn...not only is the software reliable, InvoTech is very responsive and professional if we ever need help. They've been a great partner." InvoTech recently installed our Uniform System at the new Shinhwa Theme Park in South Korea. 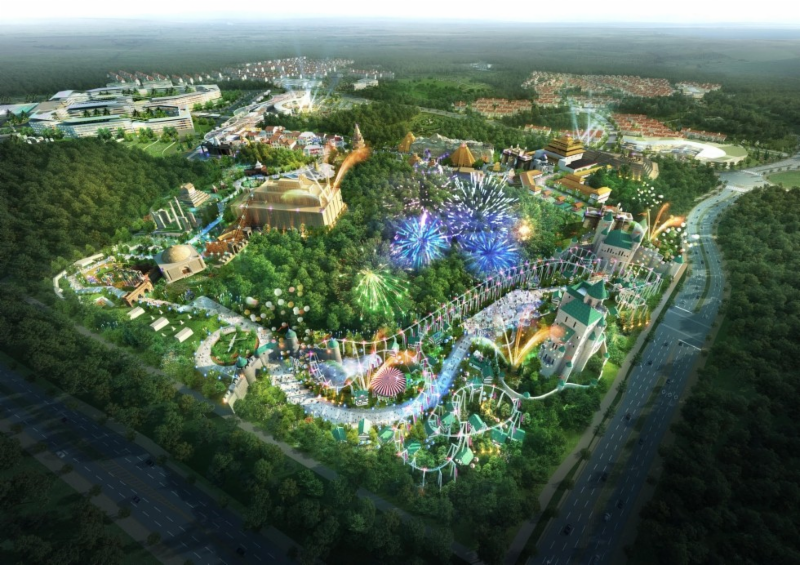 The theme park is only part of the 2.5 million square meter integrated resort and casino! Uniform Systems or Linen Systems were also recently installed at the Fairmont Austin, InterContinental Washington D.C., and the Viceroy Hotel Chicago. We also recently installed our first system in Bahrain at the One & Only Seef Bahrain. Four Winds Casinos, recently upgraded their existing InvoTech Uniform Systems with RFID technology at three casino properties, and they have also implemented our RFID Uniform System at their new Four Winds South Bend property. "The system has proved to be an asset through the years at our other properties, so implementing a similar system to establish organization and accountability in our uniform department was an easy decision." Congratulations to Oscar Estacio for receiving the InvoTech Employee of the Quarter Award for Q3 2017! We recognize your dedication and hard work to meet the needs of our customers, and we know that our customers also appreciate your efforts. Thank you! Morgan has been promoted and transitioned from the Project Management Team to the Sales Team. Morgan is applying his over 12-years of experience working for InvoTech to now focus on sales and client relations. Morgan is excited to take on his new challenge here at InvoTech! Rose has been promoted to Project Manager to apply her 10-years of experience installing InvoTech Systems worldwide. 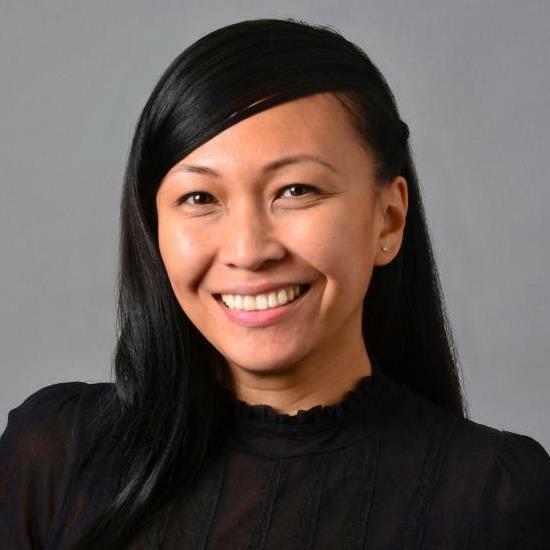 Rose started working for InvoTech on October 1, 2007. Rose is well prepared to be Project Manager, while she continues traveling and installing InvoTech Systems worldwide. 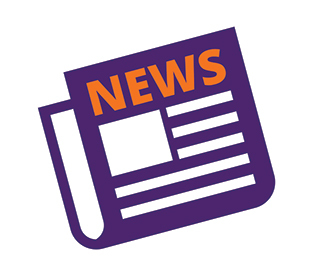 We provide weekly updates on at InvoTech on our social media sites - where we are, what we're doing and what we're up to! Follow us on our social media to get the latest updates! Request quotations for InvoTech equipment and supplies, such as RFID tags and readers, barcode labels and scanners, label printers, heat-seal machines, and more. Click here for the InvoTech Equipment & Supplies Catalog! Do you know the linen & uniform lingo?